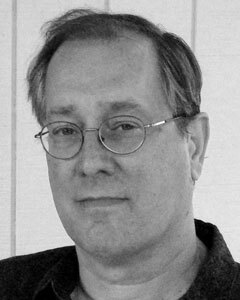 Tom Beckett is internationally known for his work as an editor, publisher, poet and interviewer. In the 1980s, his journal The Difficulties was instrumental in the promotion of Language Poetry. Unprotected Texts, his Selected Poems, was published by Meritage Press in 2006. More recently Otoliths published three volumes of E-X-C-H-A-N-G-E-V-A-L-U-E-S interviews curated by Beckett, and a collection of four long poems called Parts and Other Pieces.